The Keiser M3+ Indoor Cycle is a commercial-quality spin bike. This popular bike has a compact ride providing 24 levels of smooth magnetic resistance. The “Plus” indicates the presence of fore and aft handlebars, which are absent on the standard Keiser M3. 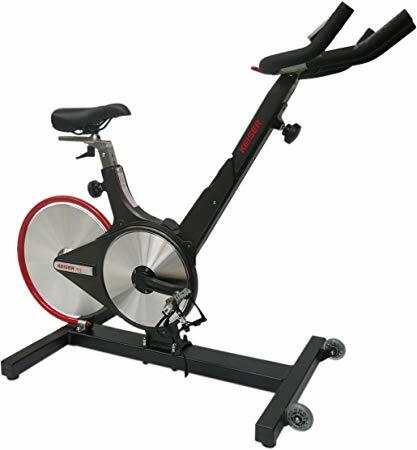 Buy Keiser M3 Spin Bike online. If you are interested in the Keiser M3 Spin Bike for sale, feel free to enquire above.